Hello, Shrimp Salad Circus readers! 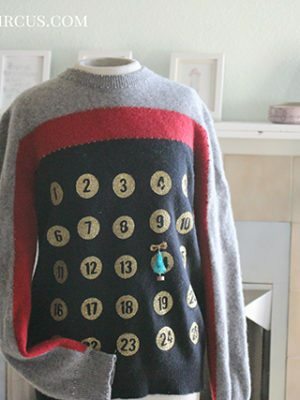 I am so delighted Lindsay has asked me to collaborate with her on a new series, Sewing 101. I’ve been sewing on the regular for three years now, and I would love to help you get started if it’s a hobby you’re interested in pursuing! Before beginning , you’ve got to be sure you have the tools of the trade. 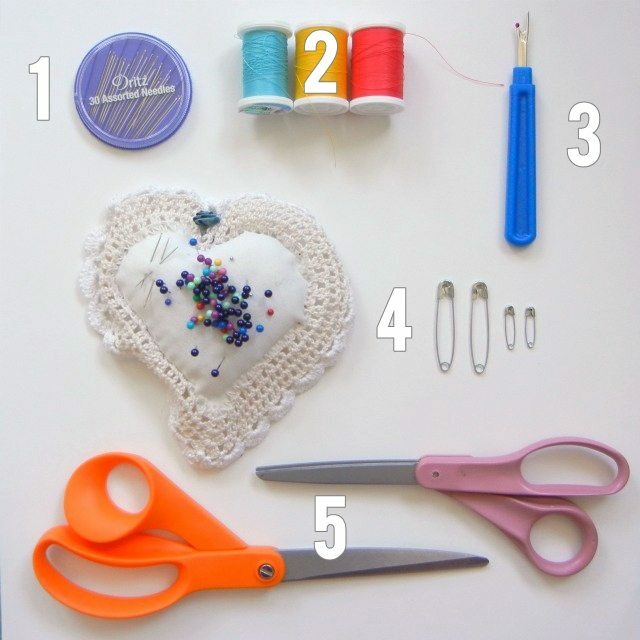 To dive into the sea of sewing, gather up these essential supplies and you’ll be ready to go! 1. Needles – Well, this seems obvious, doesn’t it? Get a variety pack; different lengths and widths are good for sewing through different types of fabric. 2. Thread – All thread is not created equal! There is different thread for different purposes, but it’s best to start out with all-purpose thread – it will serve you well. You’ll need thread in a shade that matches the fabric you plan to sew with, but it’s also good to keep basic colors – white, black, and gray, for instance – on hand at all times. 3. Straight Pins & Safety Pins – Straight pins are used to hold two pieces of fabric together as you sew – I can’t imagine sewing without them! Safety pins have tons of practical uses as well, so it’s always beneficial to have a few on hand, in different sizes. 4. Seam Ripper – Mistakes happen. This little gadget helps you rip those mistakes right out and start over! 5. Shears & Scissors – These both look like plain old scissors, but don’t mix them up! 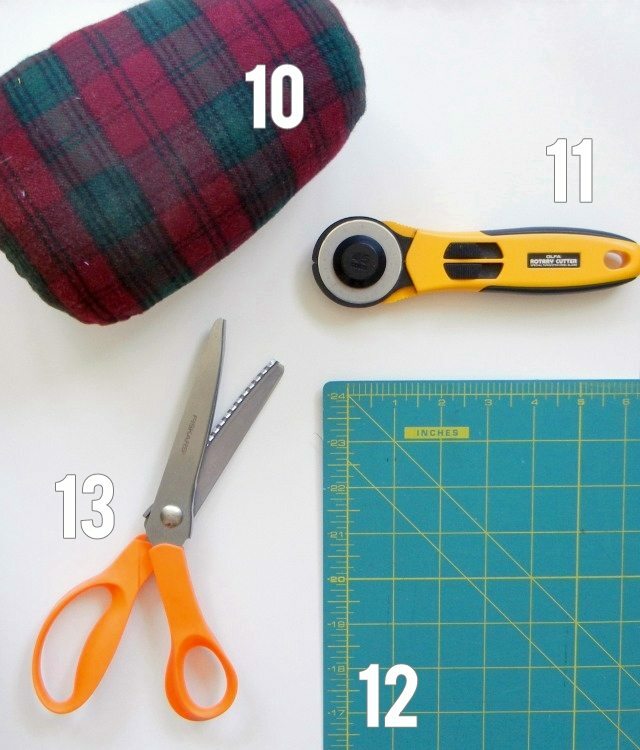 Use regular craft scissors (my pink handled-ones) for cutting paper or patterns. Use fabric shears(orange) for fabric and thread only (using them to cut other materials will dull them – don’t want that!). 6. Flexible Tape Measure & Ruler – Accurate measurements will ensure whatever you’re sewing will fit (if it’s a garment) or will be the right size (for any home project). An 18” clear plastic ruler makes cutting straight lines and measuring simultaneously super easy! 7. 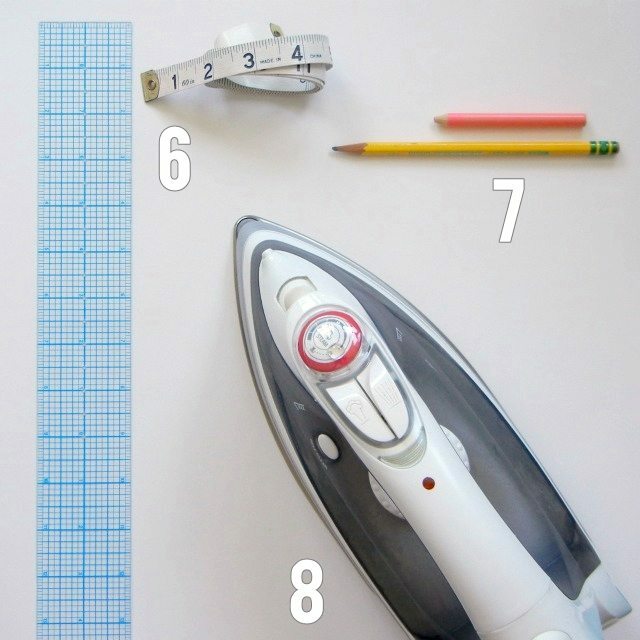 Marking Tools – For noting pattern markings and other design elements, you’ll need some kind of tool to mark the fabric. Most importantly, it needs to be something that can be erased. These tiny fabric pencils come in different colors (to use depending on the color of the fabric) and easily smudge off. Sometimes, I just use a pencil – but make sure to test first if it will erase off a piece of scrap fabric! 8. 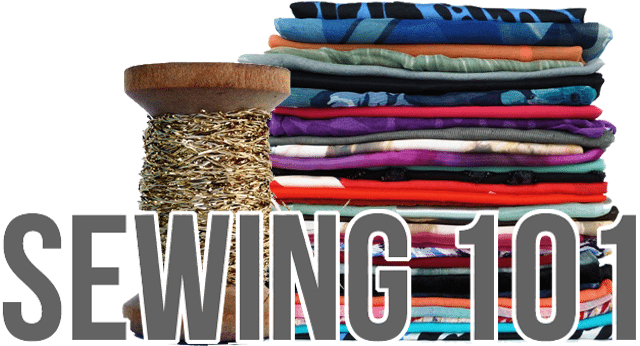 Iron – In sewing, a good pressing is a vital step that can’t be missed! Make sure your iron has all the fixings (adjustable temperature and steam/spray) and works properly. 9. 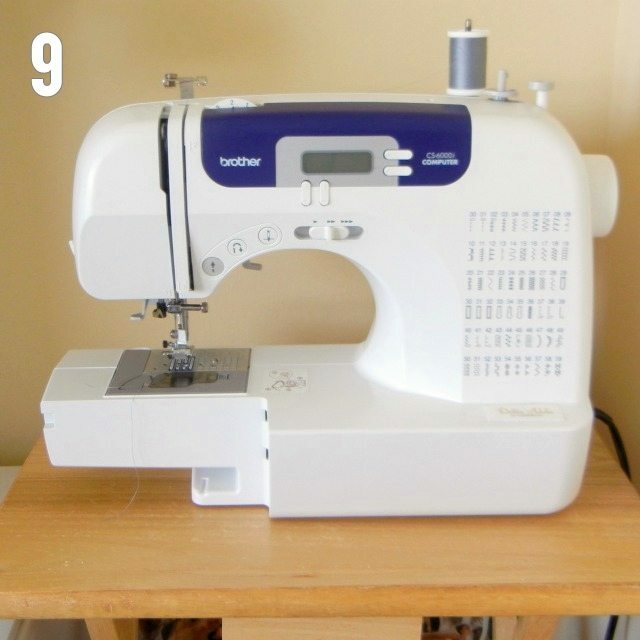 Sewing Machine & Table – Of course there are projects you can do sewing by hand, but if you really want to get to the fun stuff, a sewing machine is a must! 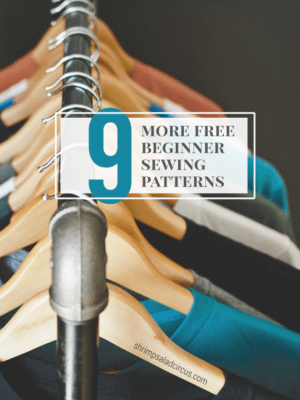 Don’t be afraid to buy a used one from a sewing specialty shop (test it first, of course), or even a cheaper machine from a retail chain like Walmart. You can get a perfectly workable machine for under $100 that will do everything you need it to. Most importantly, make sure it has a setting for a straight stitch, a zigzag stitch, forward and reverse stitching, and a buttonhole foot is a plus. FYI, mine’s a Brother. Also, be sure you have an extra pack of sewing machine needles on hand – even the best of us have broken a needle or two! 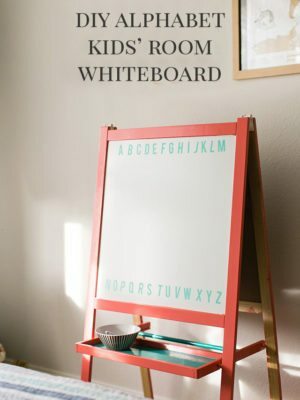 Be sure to have a nice, sturdy table for your machine to sit on with a chair that will be at the correct height. The more room you have on the table, the better! As you can see, my space is pretty sparse. As your sewing skills grow, so will your tool drawer. When you start to delve in further, you also may want to pick up these supplies that aren’t absolutely essential, but helpful nonetheless. 10. Tailor’s Ham – A weird, but fitting, name for this helpful little pressing tool. When ironing curves, you can place them over the curved surface of the ham to get a flatter press. 11. Rotary Cutter – These blade wheels make cutting out your projects easier when combined with a self-healing mat (described below). However, they’re a little pricey, especially the blade refills, and fabric shears can do the same job. 12. Self-Healing Mat – These make for a great cutting surface, especially if you also have a rotary cutter. 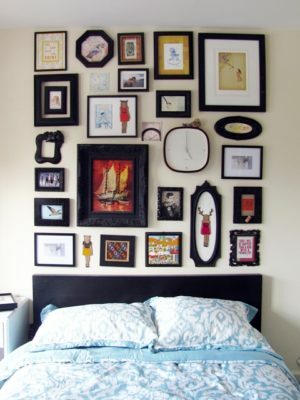 They come in all different sizes, so get the biggest one you can afford (but make sure you have a place big enough to keep it!). I just toss mine on the floor and cut my fabric down there, but if you have a table for your cutting surface, make sure your mat fits there as well. 13. Pinking Shears – These shears have zigzag blades and when you cut the edges of fabric with them, the fabric won’t fray! Also can be used for decorative edges. Your local Hobby Lobby or Jo-Ann Crafts will have all these supplies available for you. Walmart is a great option as well. If you prefer the joy and ease of online shopping (like I do), check out Jo-Ann’s online store, Simplicity, or good ol’ trusty Amazon. Valerie Bryant loves life in New York City with her husband and her sewing machine; both relationships are approaching their three-year anniversary. Her obsession with sewing is equaled only by her obsession with pop culture, and most nights she can be found stitching and Netflix-ing simultaneously. * Thread and fabric from the header image are by Marta Rybak. * Disclosure – certain links within this post may yield a comission for Shrimp Salad Circus. See my disclosure statement for more information. Thank you for these great ideas. Good stuff, and lovely photos! I use a lot of those basics, too. This is such a great and helpful list. I have just about all of these sewing goods. I’m really horrible because I hate to iron things and I’ll do anything not to break out my iron when I’m sewing haha. I loved the post. So useful! I need so much cutting mat. Now I know I can find it at Amazon. Thanks!